For the fifth installment of my Fandor column “Meshes,” I examine the making of teen monsters in Let the Right One In and Dogtooth. Agnes Varda utters this lyrical slice of self-reflection at the beginning of The Beaches of Agnes, a personal essay film, both seamless and distant, lonely and passionate. The Matron Saint of the French New Wave surfs backward in time re-addressing memories, situations, relationships, losses, developments, and regrets. 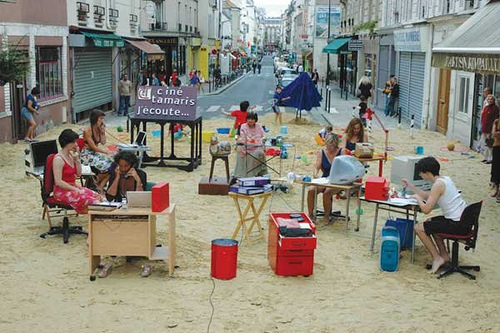 In opening herself up, we not only see the images, films, and experiences of a master filmmaker at work, but the underlining shifts in her tide, the personal reflections of self and soul that push these recollections into the realm of poetry. The Beaches of Agnes evolves like a passion play with history, acted out by a vibrant woman yearning to capture a glimmer of something forgotten, something lost. But the film is also incredibly inclusive, maybe too much so for the viewer to truly connect in even the most universal moments. Varda seems content with this fact, as she often gets lost in her own memories, unwilling to explain every nuance and symbol. 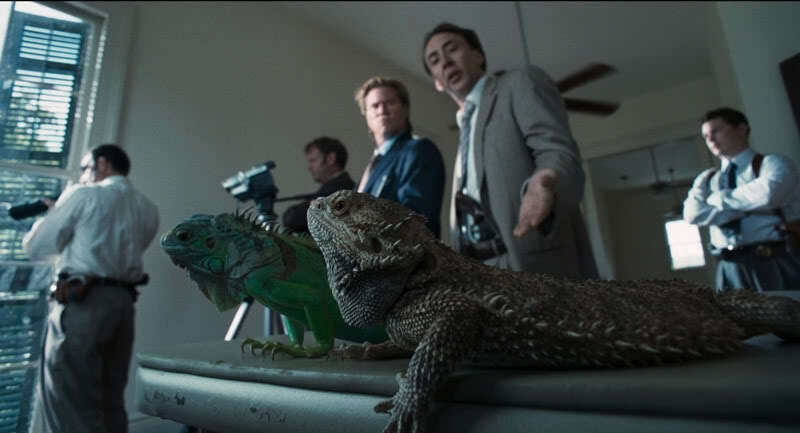 Various snakes slither through Werner Herzog’s Bad Lieutenant: Port of Call New Orleans, poisoning the already tainted post-Katrina locale with staggering potency and conviction. Both criminals and cops seamlessly conduct acts of robbery, murder, and corruption as means to always outlandishly desperate ends. Their venomous acts seep into the aesthetics as well, blurring the lines between reality and fantasy, causing a tonal uproar in even the most stagnant scenes. Herzog’s comedic treatment of the dark material only further complicates the narrative, making the film a strange and unruly ride. Herzog’s dynamic and absurd loose remake of Abel Ferrara’s cult classic focuses on one viper in particular, Lt. Terence McDonagh, (Nicolas Cage) and his slow descent into personal and professional chaos. Perpetually popping pills and snorting coke, McDonagh shakes down pushers, steals from crime scenes and evidence lockers, and tortures witnesses, all in a delusional attempt to secure an imaginary justice while satisfying his deep personal cravings. McDonagh’s ambiguous quest is framed by a consistent inner struggle between selfish addiction and sacrificial action, a problematic dichotomy consistently battling with his tumultuous surroundings. 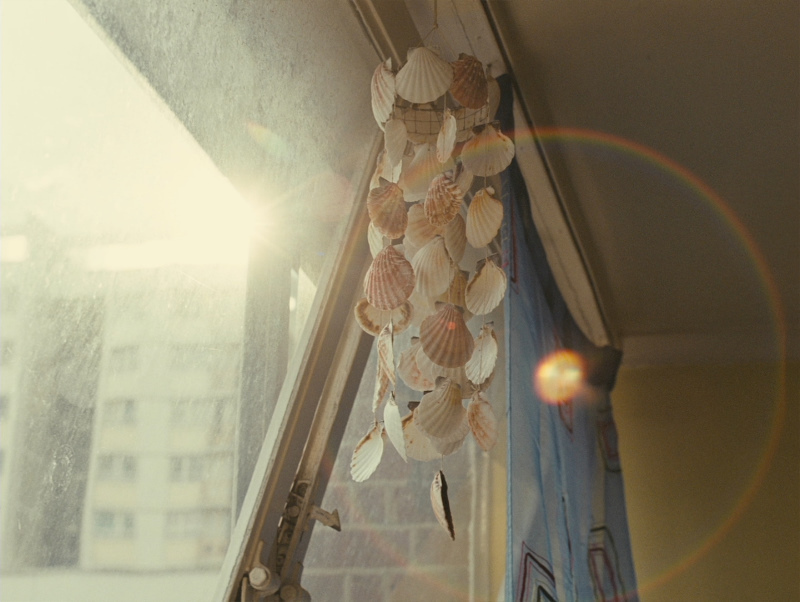 I got the opportunity to re-examine Andrea Arnold’s Fish Tank for the film’s Blu-ray release from Criterion (you can find my initial review here), and I’m glad I took a second look. While I still have deep reservations about the problematic third act, much of the film is a fascinating aesthetic glide through one girl’s duel with impending adulthood. Hypnotic imagery, Arnold’s ground level camera movement (influenced by the Dardennes I’m sure), and Katie Jarvis’ uncanny lead performance are all worth the price of admission, or in this case a rental of the stellar high-definition copy. Here’s hoping Arnold’s adaptation of Wuthering Heights will be at Cannes this year, because I just might get to see it. 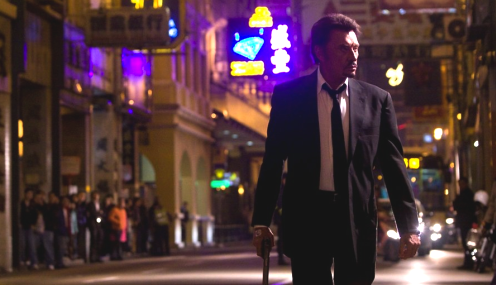 If you’re a genre geek like me, a new Johnnie To film is an event. I was lucky enough to review To’s latest Vengeance for Slant Magazine. What starts out as a fantastic bare-bones crime film quickly turns into a shifty and stifling bore. The Disappearance of Alice Creed folds onto itself more times than I can count and really isn’t worth the time unless you like spotting twists a mile away. I’ve reviewed the Blu-ray release at Slant. Winnebago Man searches for and finds the incomplete elements of humanity behind the artifice of Internet sensationalism, then puts them on display in all their nasty, hilarious, sad, and reflective glory. The artifact in question is Jack Rebney, a former television news director turned salesman who became a viral video star after his angry tirades from a 1989 industrial video became iconic pop culture. 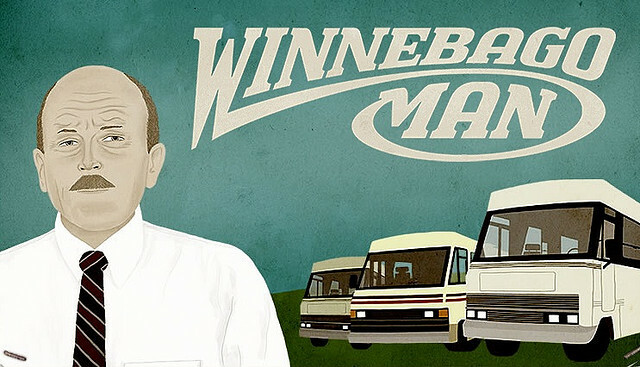 The filmmakers feel intrinsically tied to Rebney’s arc, as if they were family instead of outsiders, and this closeness, this proximity of feeling sets Winnebago Man apart from most documentaries. There’s a deep longing to understand Rebney’s strange tangents and about faces, a need to give this once humiliated man a second chance at refreshing his public persona. But does Rebney want such an opportunity? This question remains at the forefront of this superb non-fiction piece, and it’s to the filmmakers credit they always respect their subject’s sometimes shifty, manipulative, and worrisome outlook on the filmmaking process. Ultimately, director Ben Steinbauer follows Rebney’s wishes to keep his childhood and adult life primarily secret, instead illuminating the day-to-day musings of a man immersed in the contradictions of modern social structures. The final tracking shot away from Rebney and his loving dog Buddha, perfectly framed by their isolated log cabin, clearly reflects the filmmakers have had a sublime impact on “the angriest salesman in the world.” At least on the surface, things are better than they were.